Thousands of group therapy sessions will take place across the nation today. They differ by location, leadership style, topic and dozens of other variations. The truth of the matter is this: If we could easily change on our own, we wouldn’t need to attend group therapy sessions. Change, from a life of addiction to a life of sobriety, is the main goal of substance abuse groups, meaning change should be a major therapeutic focus. Facilitators and members should create an environment where change is not only welcomed – it’s encouraged. An effective environment for change must have structure, stability and boundaries. Those who are receptive to transformation will create new healthy habits and reign in the chaos of addiction. Even a simple expectation like arriving to the meetings on time can help develop positive patterns. While in the throes of addiction, our choices seem limited at best. With some sober time under our belts, it quickly becomes clear that addiction robs us of our choices. In group therapy, it is important to encourage members to practice wholesome choosing. It’s essential to embrace the process of exploring opportunities and truly discovering the available options. Weighing choices, making decisions, deciding on an action and carrying it out to completion are vital keys for those of us in recovery. Addiction thrives on isolation and alienation; a sense of community, however, cuts off that loneliness. Part of the recovery process is social reengagement. Members should be encouraged to develop positive social interactions, which are powerful tools in recovery. Issues of safety, communication, commonality and encouragement are all wrapped up in the social aspects of recovery. 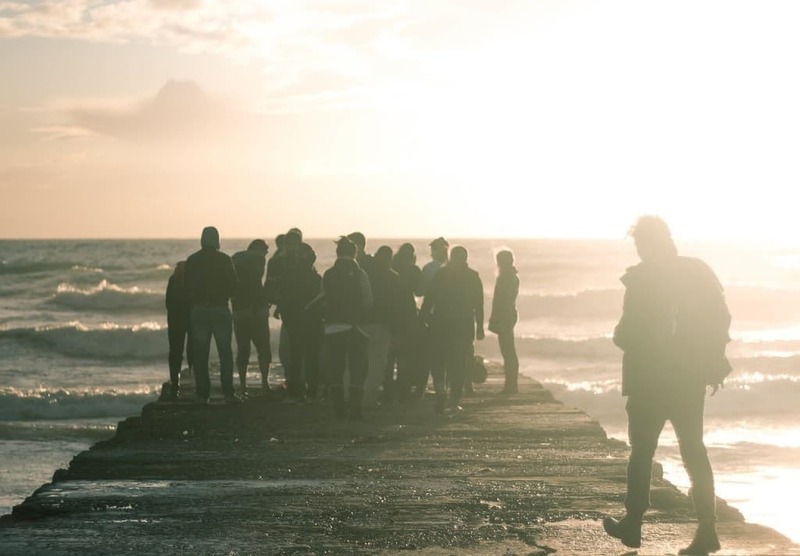 Group therapy must address these concerns head-on, while providing a safe haven to develop healthy relationships and a place where members can learn how to establish community in other areas of their lives. There are a large number of techniques we can use to implement healthy group therapy. Various interventions, strategies and philosophies, for example, offer effective methods. But without these three key components – change, choice and community – other systems will likely be far less effective.